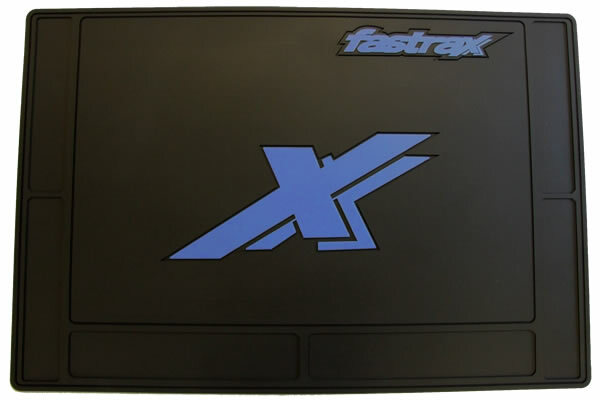 Pimp your pit area with a Fastrax Pit Mat! 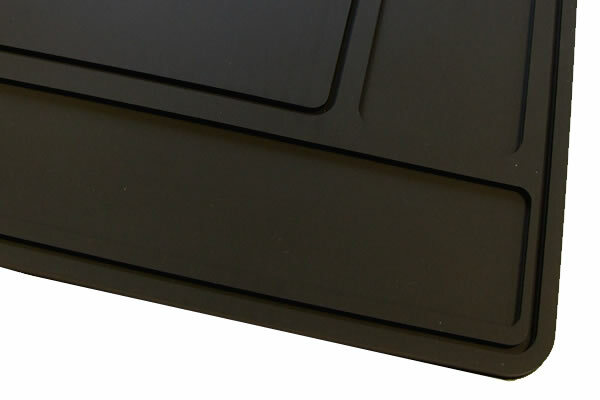 The tough rubber mat provides a durable work surface to help protect your pit bench, while recessed areas allow you to keep nuts, bolts and screws separate while you work on your model. 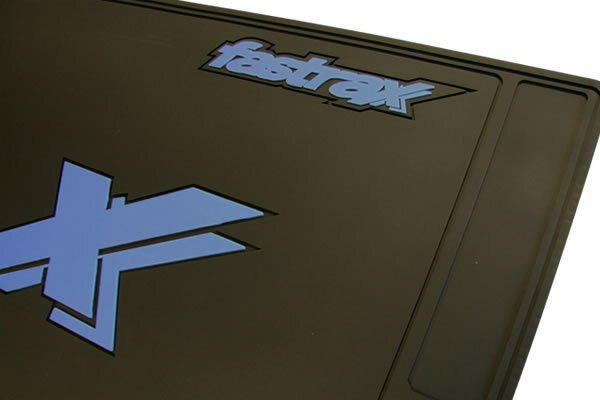 The pit mat is rounded off with a cool contrasting logo to show your allegiance in the pits! 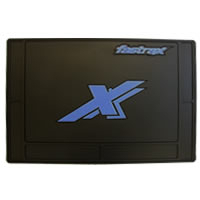 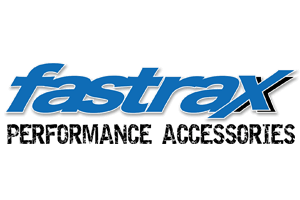 There are NO reviews of the Fastrax Large Pit Mat - Black 70cm X 50cm yet!